Utrecht, Netherlands, Feb 20, 2019 / 06:54 pm (CNA).- St. Catherine’s Cathedral in Utrecht is expected to be closed and sold due to an ongoing decrease in attendance, as the aging building has become more expensive to maintain. The cathedral will likely be sold to the Museum Catharijne Convent, a former convent that was turned into a religious art gallery. A hearing for the sale was held Feb. 18. An online petition has been opened by a group of parishioners who believe there is still a possibility for Catholic growth in the city. The petition has received 1,655 signatures. “Closing the cathedral and thus removing the visibility of Catholicism in the inner city will prevent growth of the community in the future,” the petition reads. St. Catherine's was initially built as part of a Carmelite friary, between the 15th and 16th centuries. When the Archdiocese of Utrecht was suppressed in 1580 amid the Dutch Revolt and the Protestant Reformation, the church was given over to Calvinists. 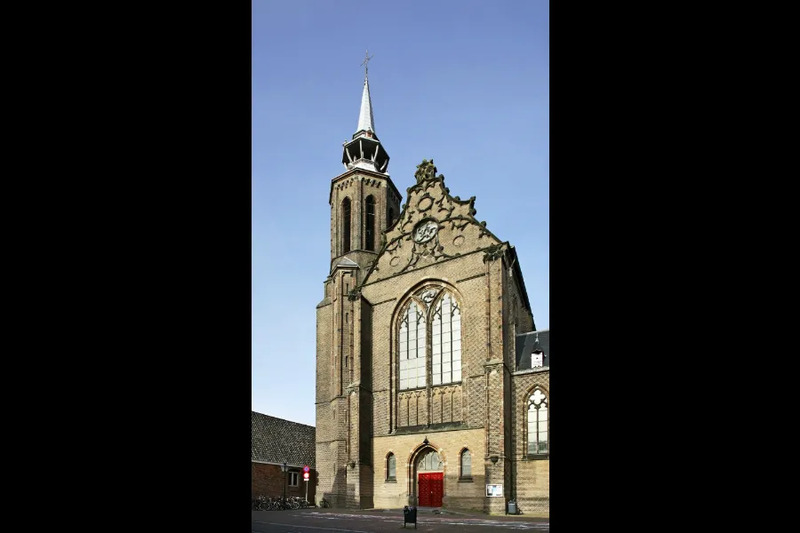 It was returned to the Catholic Church in the 19th century, and it became the cathedral when the Utrecht archdiocese was re-established in 1853.